iPhone is a highly popular Smartphone filled with awe aspiring features and utility but it does have its own shares of problems. Here are top five annoyances, which iPhone users have to deal with on everyday basis. Most of the people face a low storage capacity trouble after accumulating a number of photos, documents and other stuff either by downloading or uploading in the iPhone. Deleting contacts or doing away with priceless photos and documents is not an option at all. Use the Apple’s iCloud storage facility to save your digital files cramming up the iPhone or iPad devices. It is the best way of saving space as well as data in the online cloud storage and you will be able to clear up a considerable amount of space on iPhone. Texting on the iPhone is quite a task in itself. Predictive texting makes it tougher to text with complete freedom and happens to take a considerable time apart from causing occasional embarrassment. You can do away with the Predictive texting by shutting it off by going to the settings, then click on keyboard followed by setting the Predictive option to off. Now you can easily type faster without the need of going back, erasing and retyping the things you wished to say in message. 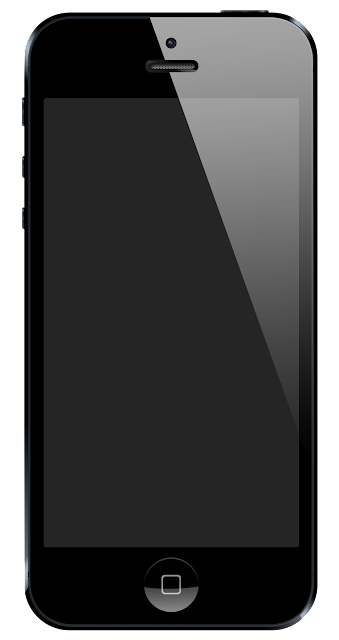 Screen brightness is the major factor, which reduces the iPhone battery apart from surfing, chatting and other tasks. Dimming the screen brightness by little bit can extend the battery life to a whole new level. Apps running the background are also major battery reducer and it should be noted that pressing the home button doesn’t actually kills an app rather it remains working in the background. Shut down your devices then boot it up and quickly press the home button twice. Swiping left on the screen will now showcase all apps which are currently suspended on the device. If you open up your Photo gallery then you find a large number of unwanted photos like blurry ones, close shots or other useless pictures. Delete the unwanted pictures and clear your photo gallery in a smart manner. In case you happen to delete some good photos then iPhone OS comes to your rescue with the feature of recovering the deleted photos. Go to the Recently Deleted album and retrieve you accidently deleted photos but don’t forget to empty the album in order to save more space. iPhone by default uses a standard text size which might seem quite tiny to some of the people. It is not easier to read with a tiny text and same problem persists with the keyboard as well. This can be eliminated by going to the setting, general, accessibility and turning on Bold Text and Larger Text feature in the iPhone. Now you will be read easily through multitude of text and increase the utility and usability of the iPhone.